The next WYG dividend is expected to go ex in 5 months and to be paid in 5 months. The last WYG dividend was 0.6p and it went ex 2 months ago and it was paid 19 days ago. There are typically 2 dividends per year (excluding specials), and the dividend cover is approximately 6.7. 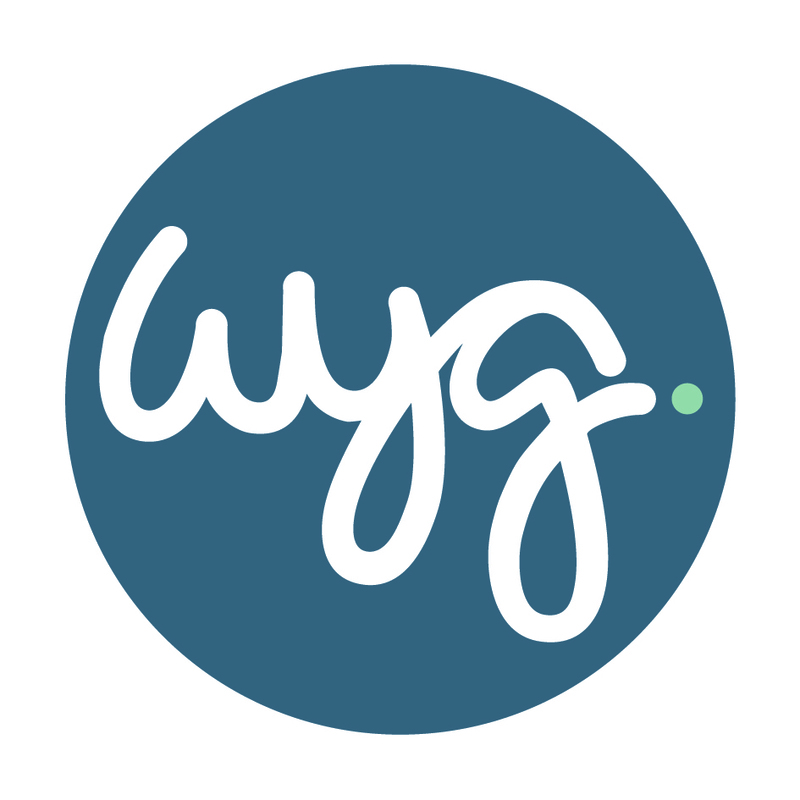 How accurate are our WYG forecasts?